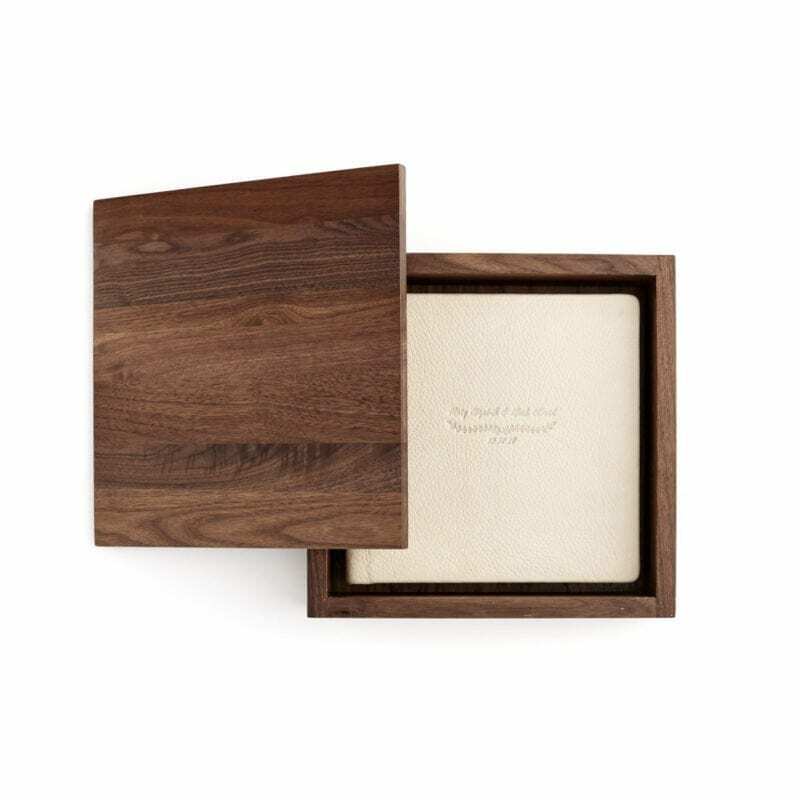 These handcrafted walnut presentation boxes are the perfect heirloom for storing, protecting and showcasing your albums. 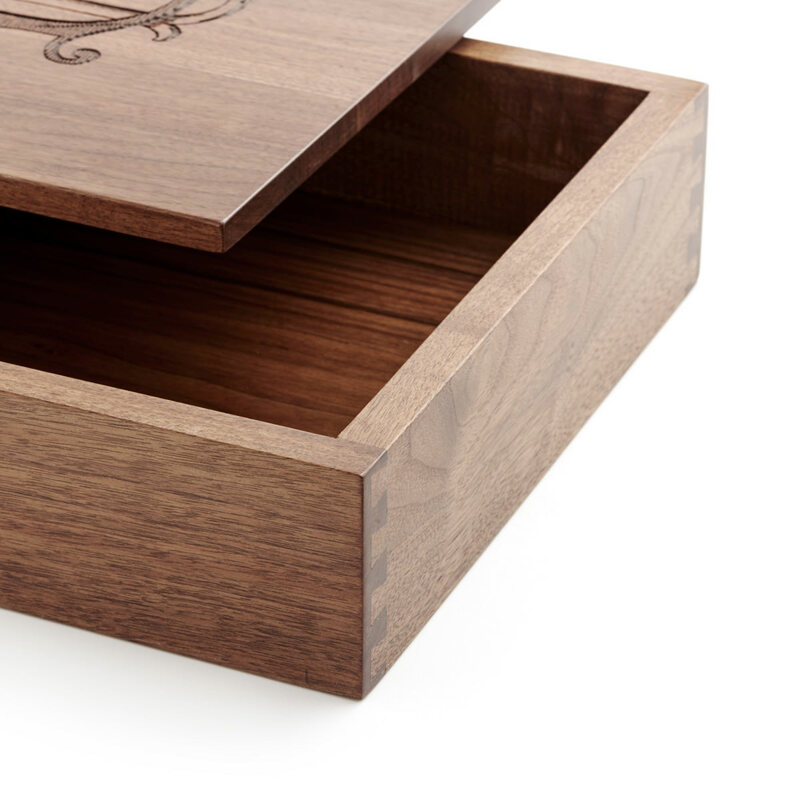 They feature dovetail joints, your choice of three different stains, and a smooth finish. 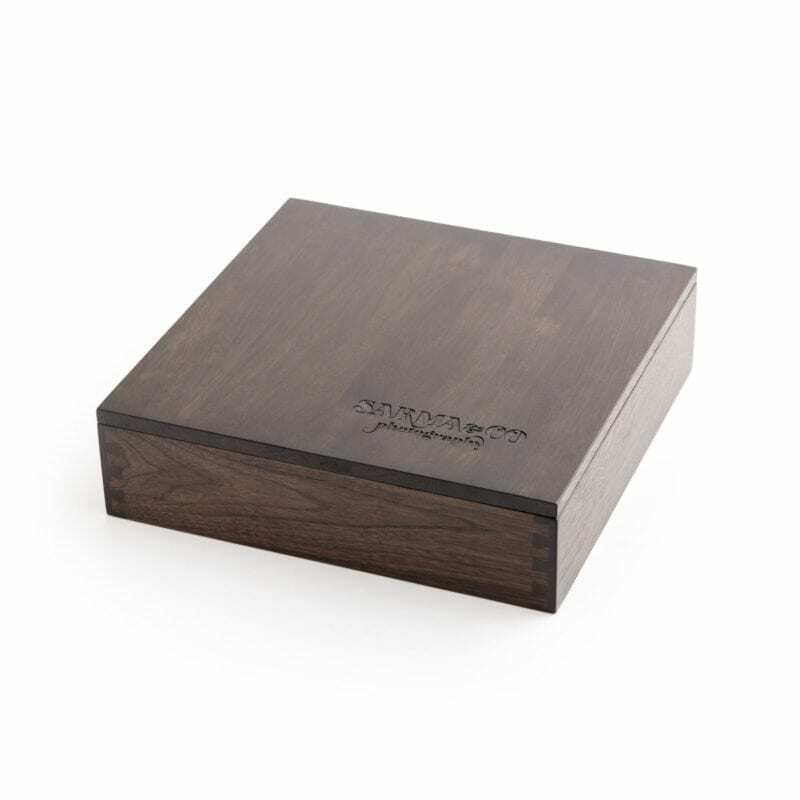 These high-end walnut presentation boxes are the perfect heirloom for storing, protecting and showcasing your client’s RedTree album. 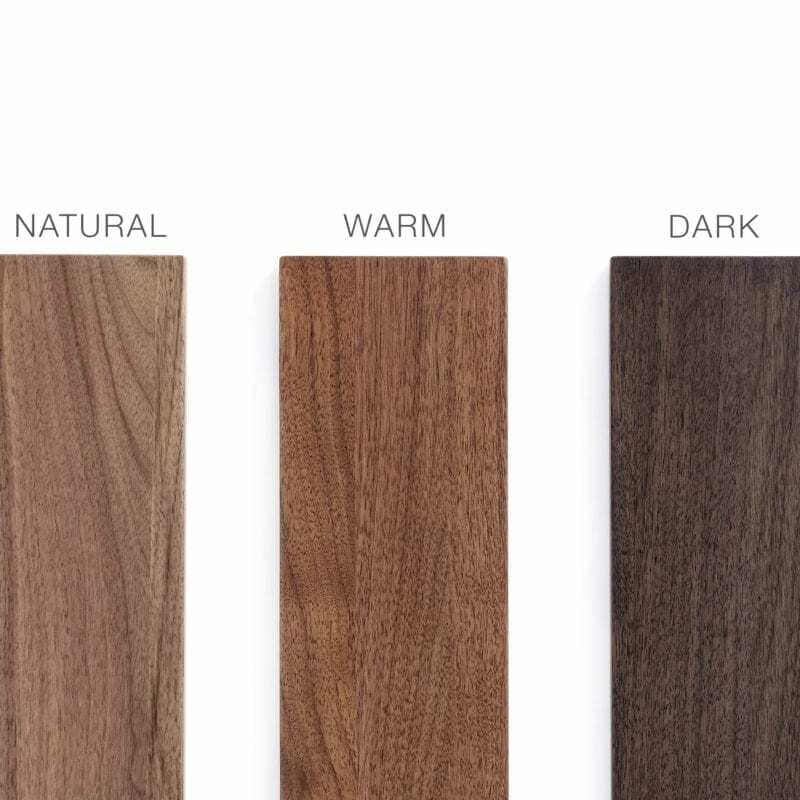 They feature dovetail joints, your choice of three different stains, and a smooth finish. 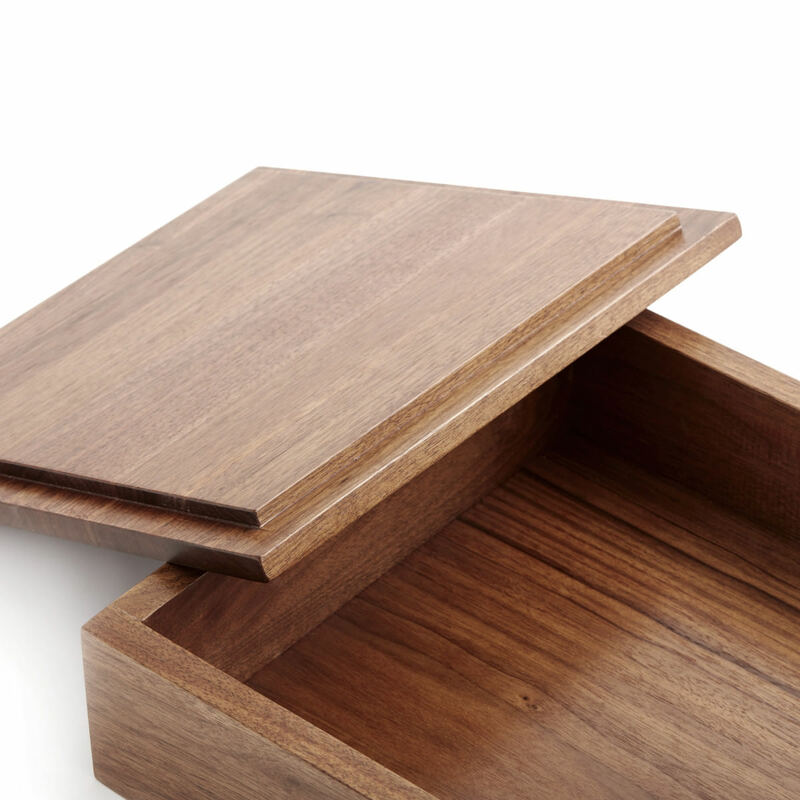 Each piece of walnut is milled in a multi-day process, allowing time for acclimation and refining. 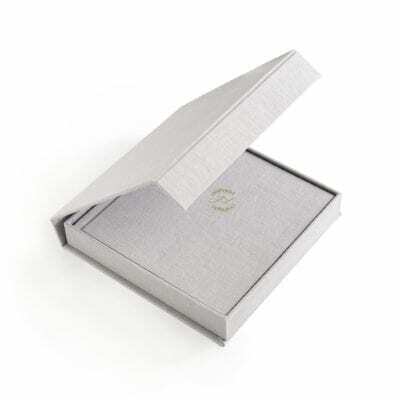 The finished product is nothing short of a beautiful, luxurious way for your client to show off their album. 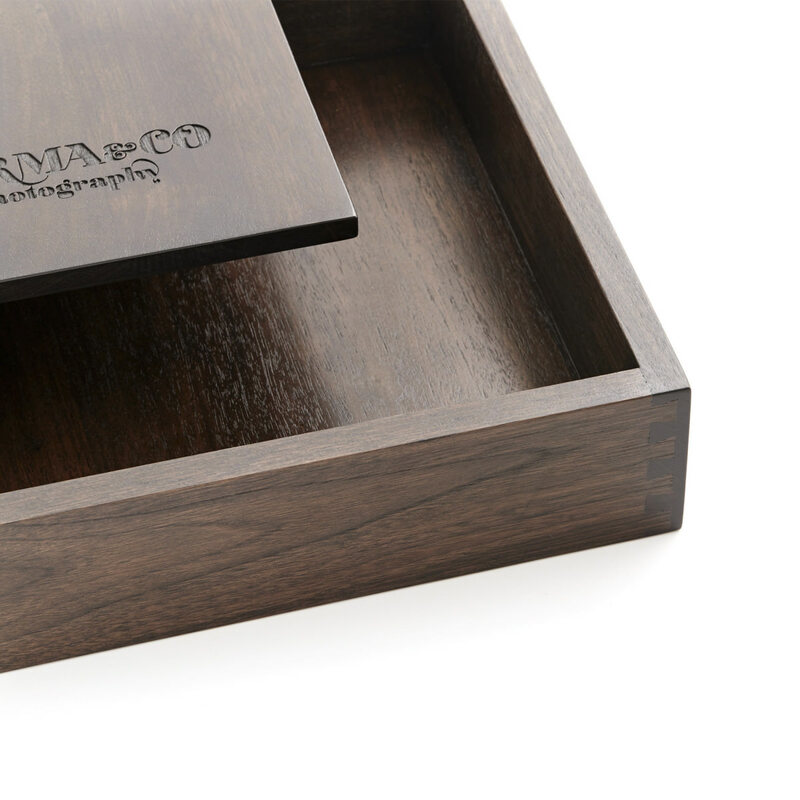 Beautiful walnut wood with customized laser engraving on the lid. Dovetail joints for a luxurious look. Contact us for custom sizes and options.